Chen Zhou focuses on investments in digital health, blockchain, and deep learning/AI. She is also interested in smart machines, Internet of Things, cloud infrastructure and device level technologies. 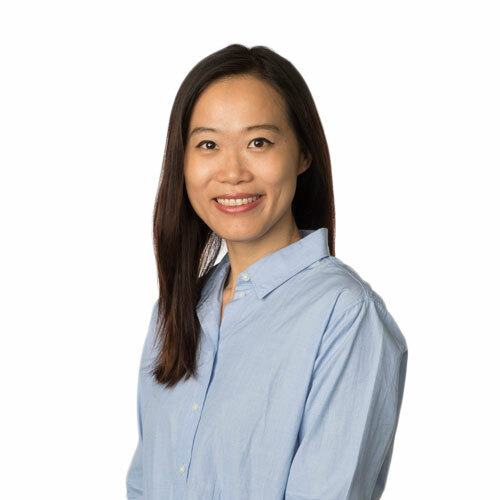 Prior to joining Samsung, she was a marketing manager at Affymetrix (acquired by Thermo Fisher Scientific in 2016). Chen was also on the investment teams of Aphelion Capital in San Francisco, Northern Light Venture Capital in Beijing and Healthbox in Chicago. Earlier in her career, she had TMT investment banking experience at Barclays Capital. Chen holds an MBA from Kellogg School of Management of Northwestern University and a B.A. in Applied Math and Economics from Colby College. High Output Management by Andy Grove is a classic management book. We are here to help when you need us the most. My mom—a super-strong woman in a small body.